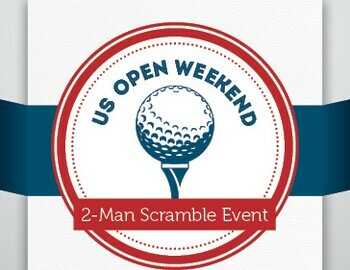 The US Open is right around the corner and to celebrate one of the greatest weekends in golf we are hosting a 2-man scramble event on June 18th. Round up your favorite golf partner and join us for this 18 hole 2-man scramble format event. For more information click the link below and you may call 513.574.1320 to enter today!